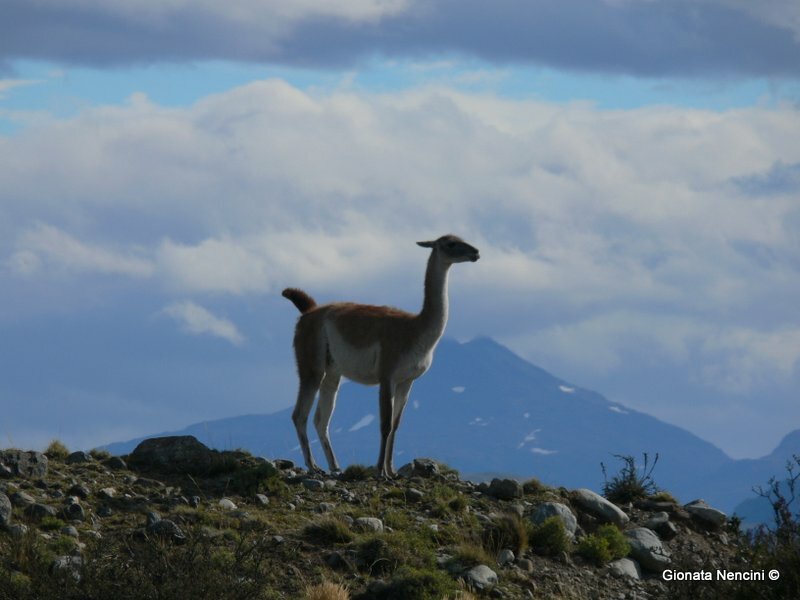 Our South American tours cross the most remote and fascinating areas of the whole continent, from the highest peaks of the plateau to the Fin del Mundo. 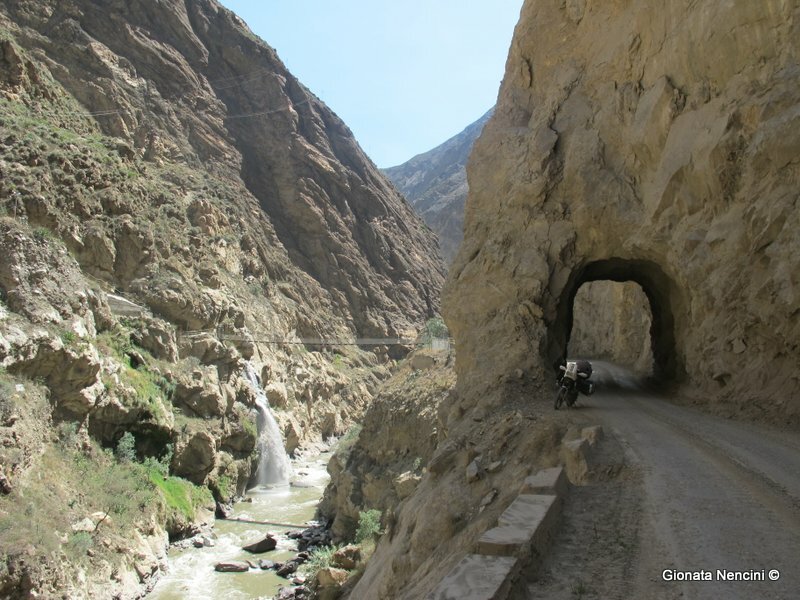 But how is possible to concentrate the best of this vast and rich region into the experience of a sixteen-day journey? 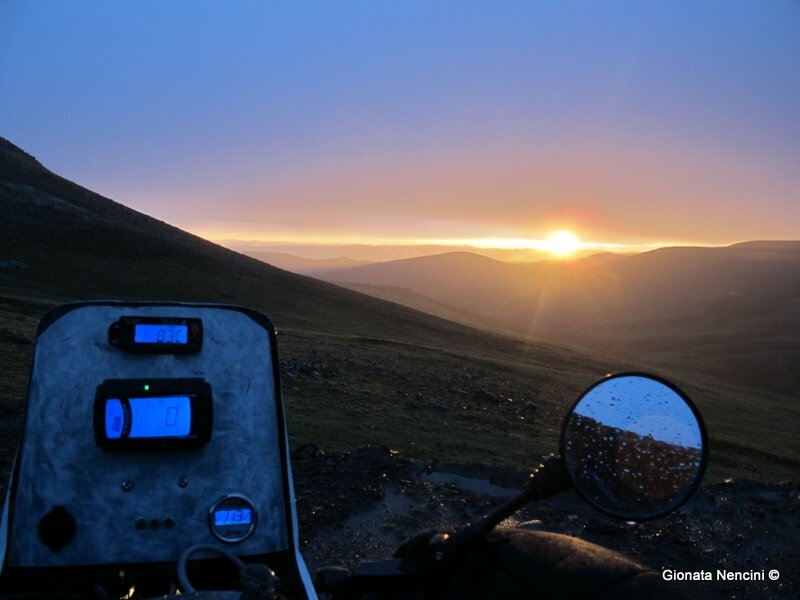 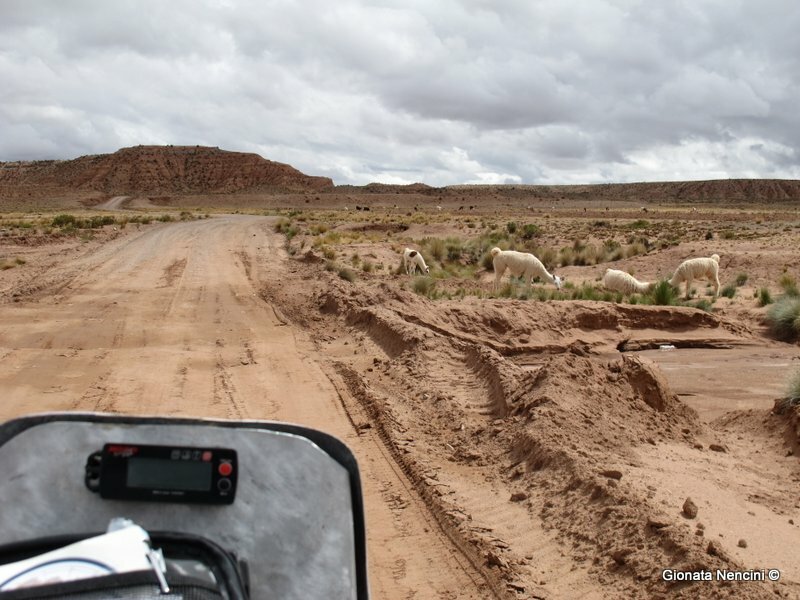 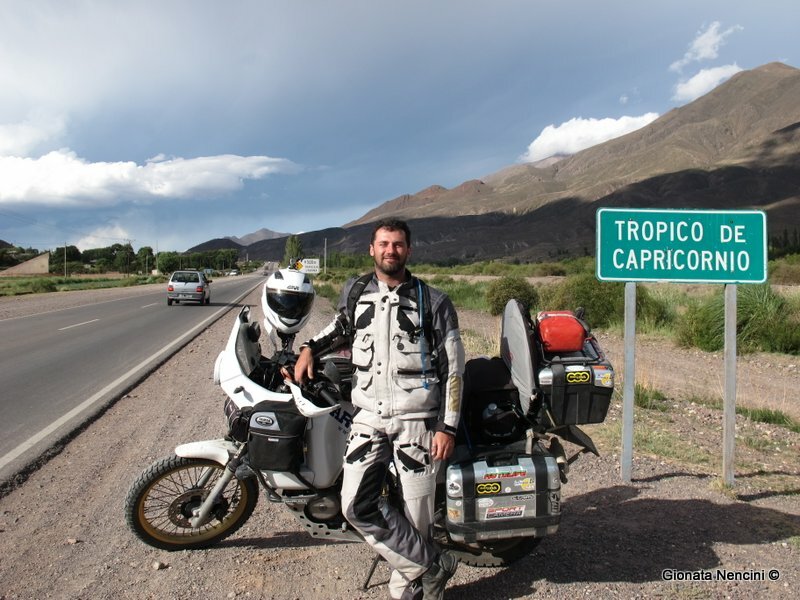 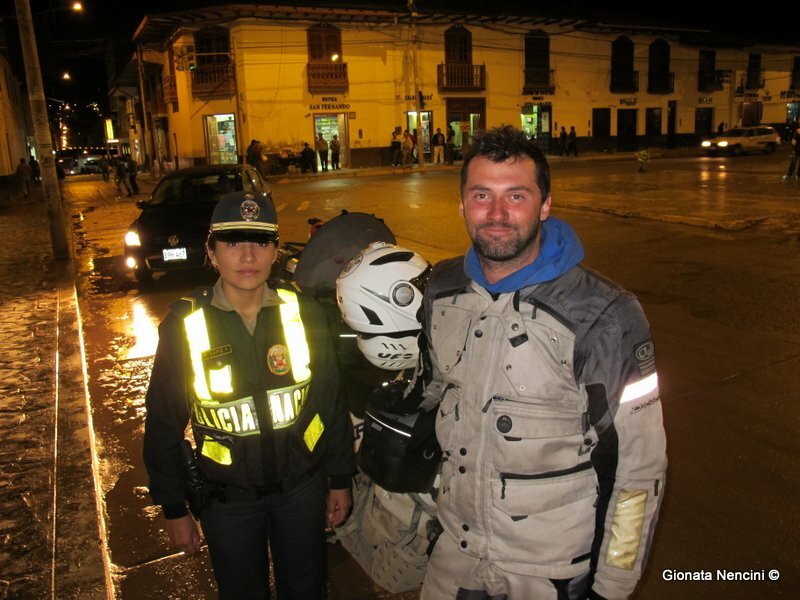 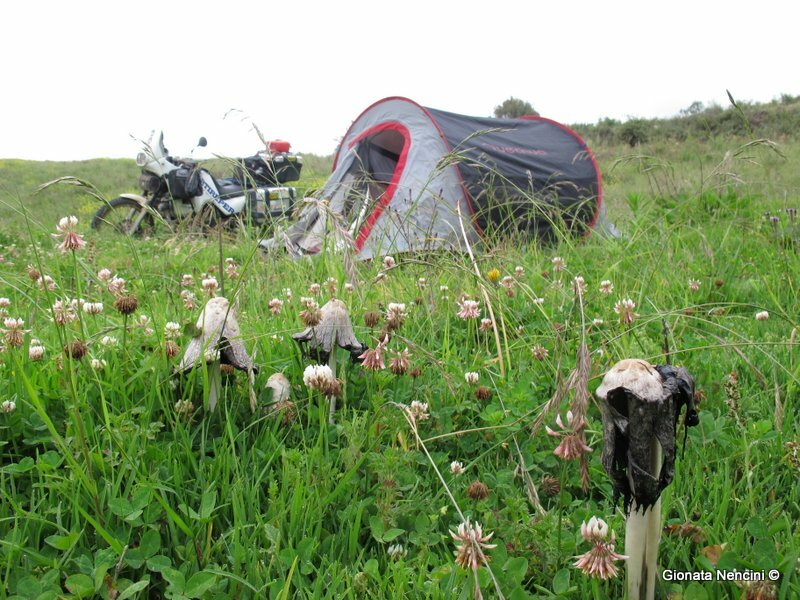 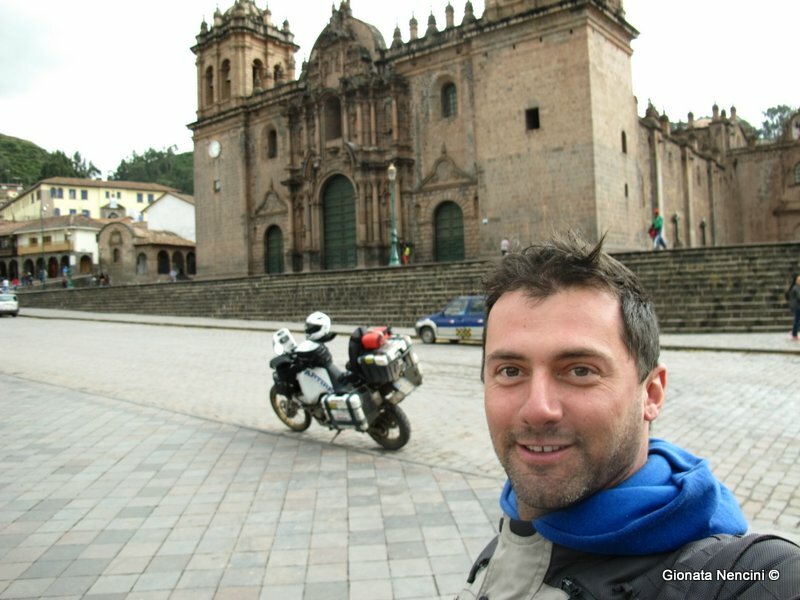 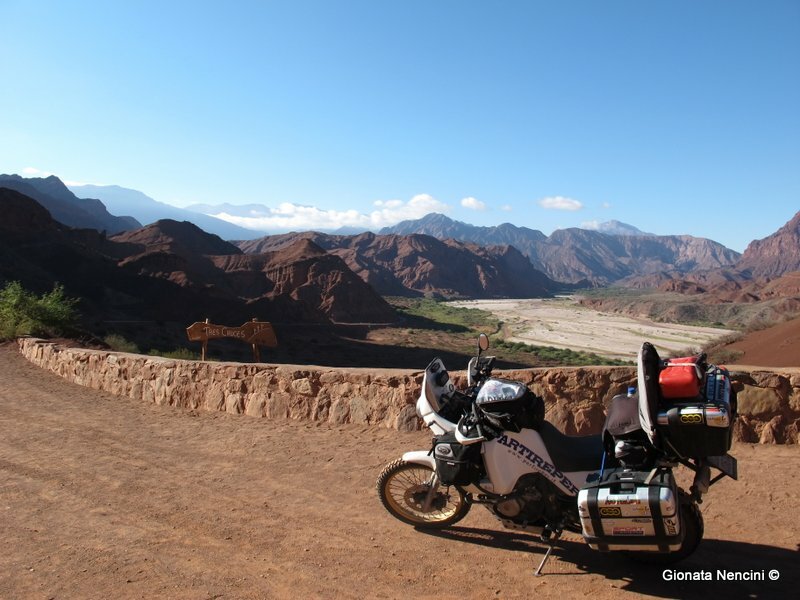 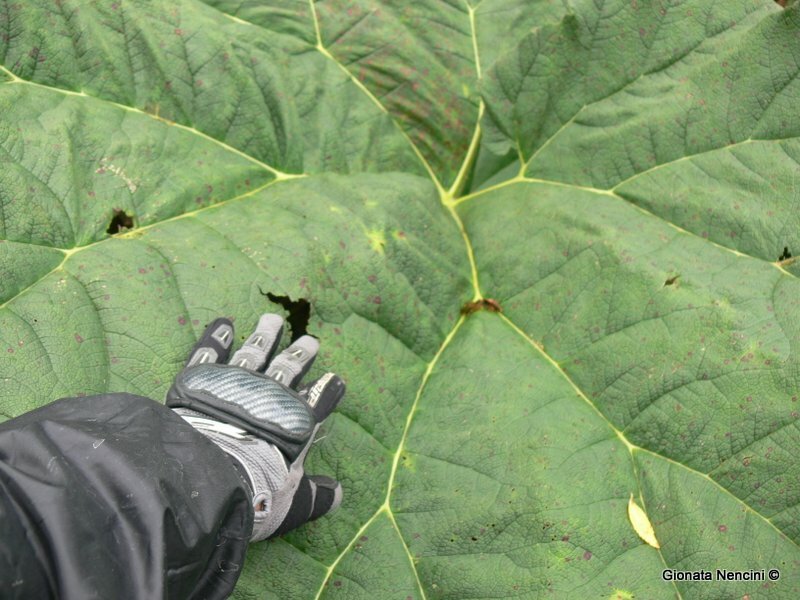 Gionata Nencini, founder and tour leader of Ride True ADV and Ride True Adventures, dedicated 12 months of preparatory exploration of the least frequented routes and most exciting itineraries, selecting the best that South America by motorbike has to offer. 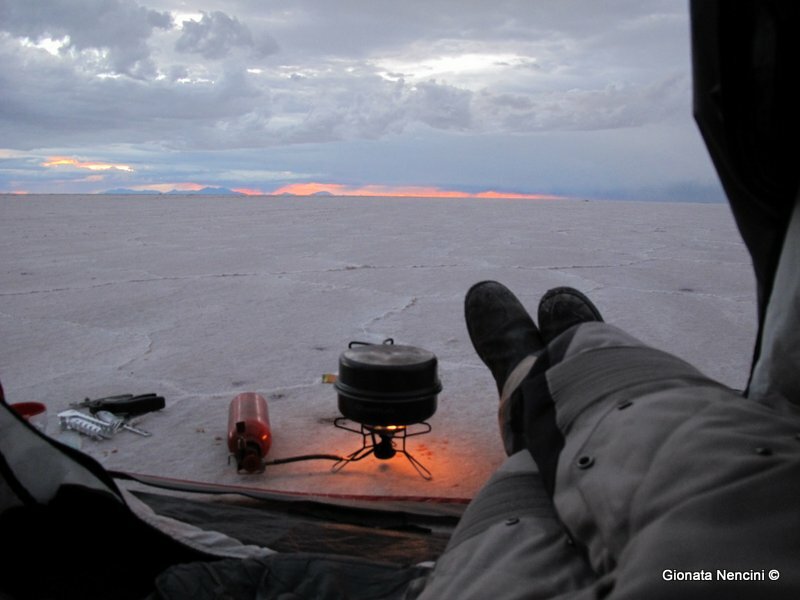 There are plenty of stories and unexpected turns of events from these 12 months of scouting, but these details are already described in the book written by Gionata. 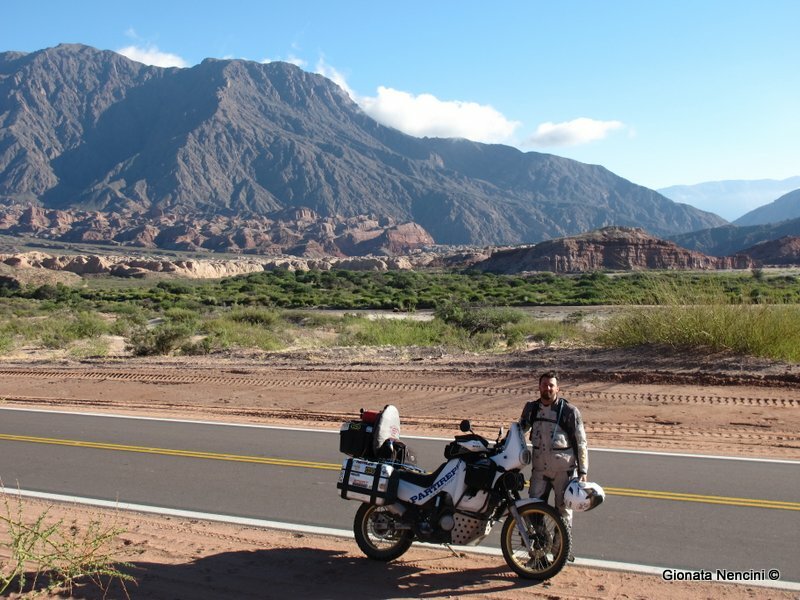 Once having landed in Argentina from New Zealand (yes! 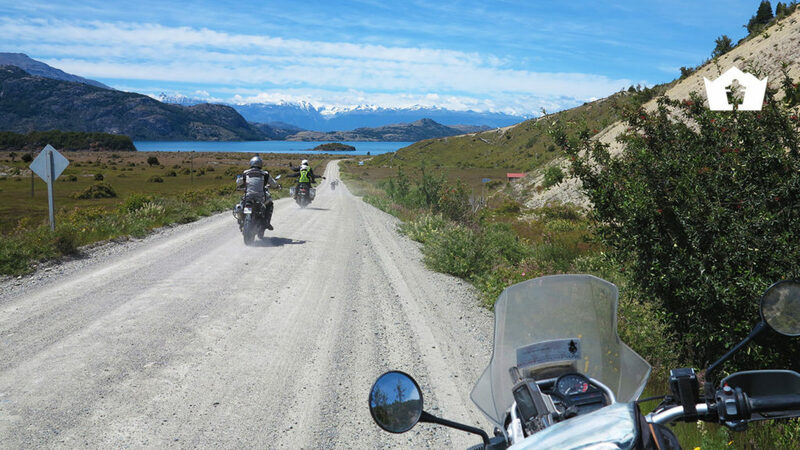 We also make arrangements for guided groups and motorbike hire in Oceania!) 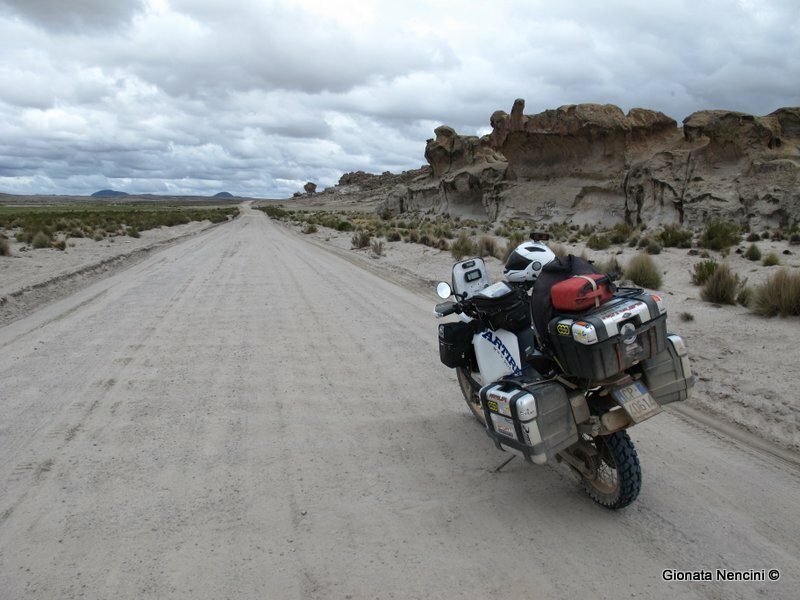 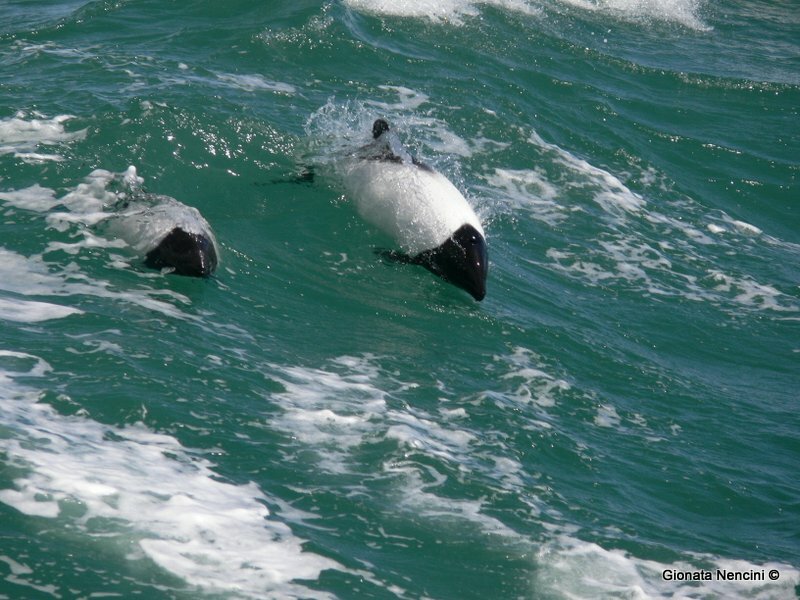 Gionata reached the Fin del Mundo on Ruta 3, defying the extraordinarily strong wind from the Atlantic currents and enduring the desolation of the Patagonian steppes. 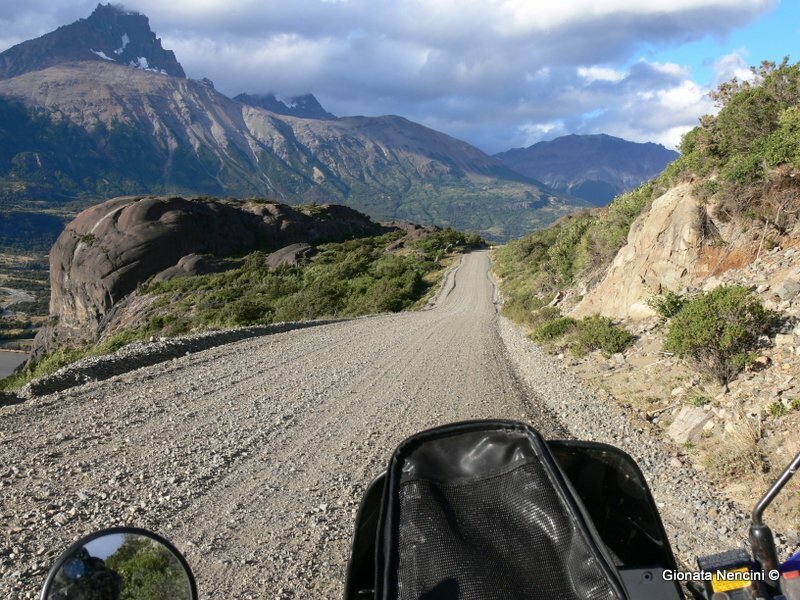 After an intense exploration of Tierra del Fuego, by way of its twisting and unpaved roads, Gionata headed north on the western slopes, exploring what are still today the highlights of our Patagonia and Tierra del Fuego Tour: Ruta 40, the eighth wonder of the world Torres del Paine, the Perito Moreno glacier and the very beautiful Carretera Austral. 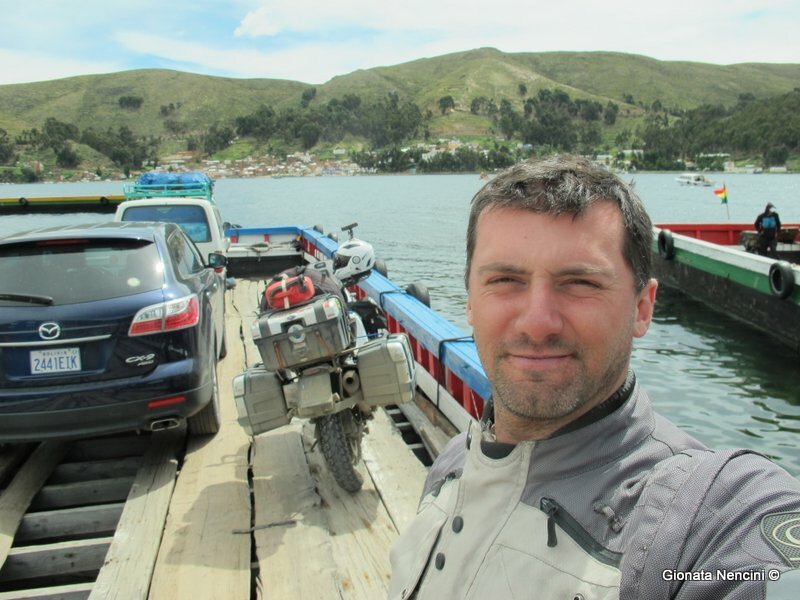 Once he had reached the fiord region, Gionata enjoyed numerous bivouacing adventures in what is among the most beautiful areas of the world. 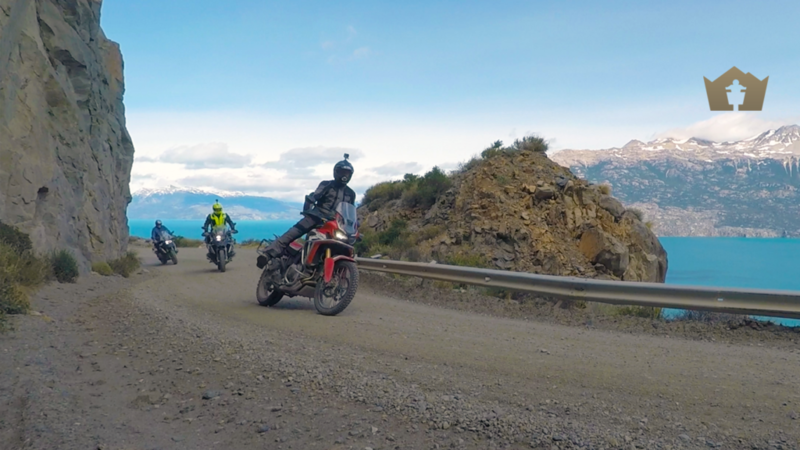 This led him to the exploration of the Los Alerces National Park and Bariloche, and then to follow the Ruta de los siete lagos (the Route of the Seven Lakes) north and a further stage on to Santiago, descending the bends of the Los Libertadoes Pass (3,200m). 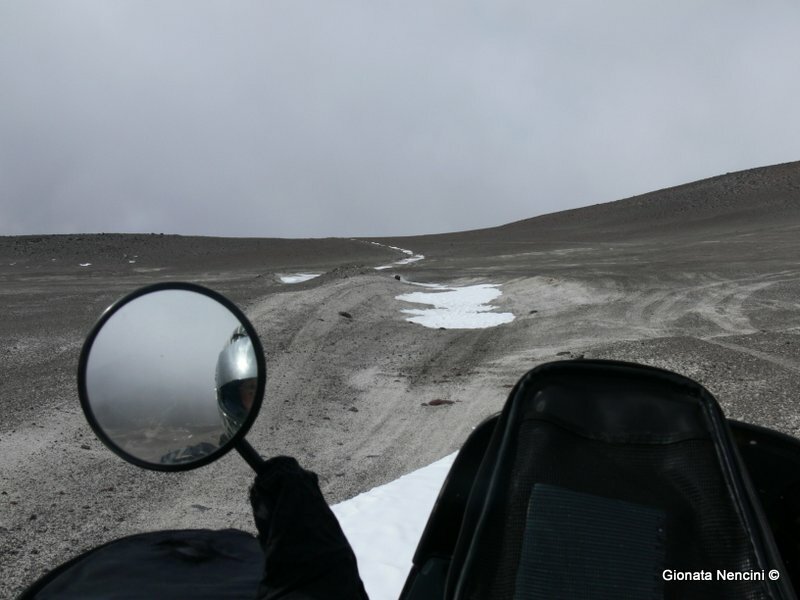 The San Francisco Pass in winter represented one of the greatest climatic challenges and to reach the summit of the Ojo del Salado volcano he was forced to clear the tyres of snow with his bare hands. 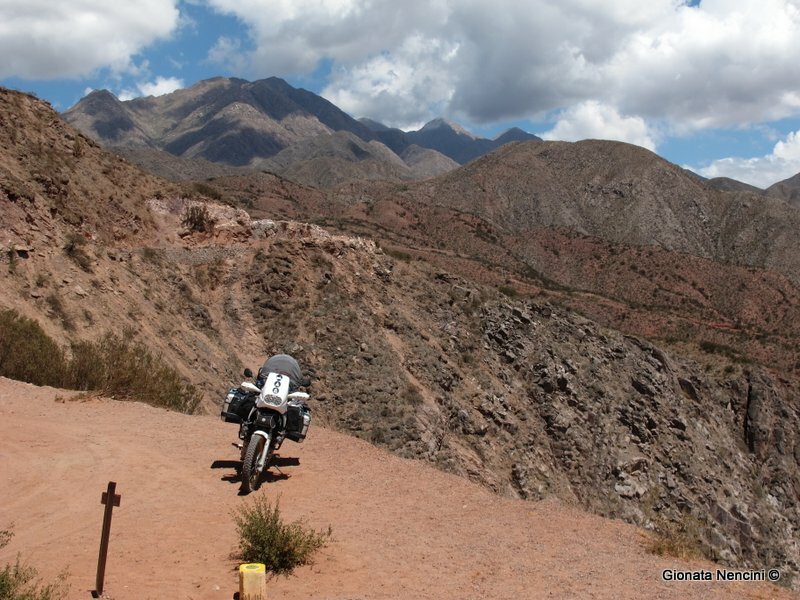 From Salta and Purmamarca, Gionata pushed on up the Jama Pass to a height of 4,200 metres and entered the Atacama desert, one of the most arid of the world. 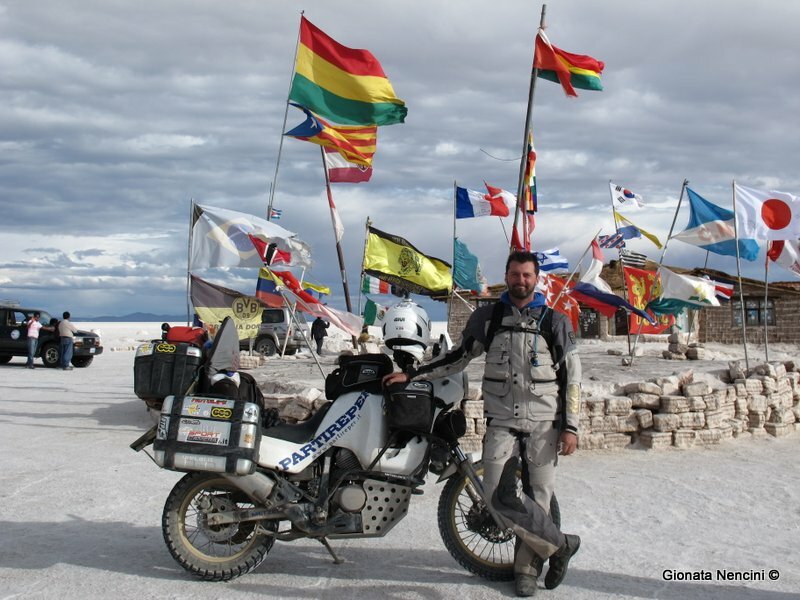 From there he made his entry into Bolivia along the unpaved roads and through the fords of these desolate areas of the high plateau, characterised by deeply coloured lakes and the salt-flats of Uyuni. 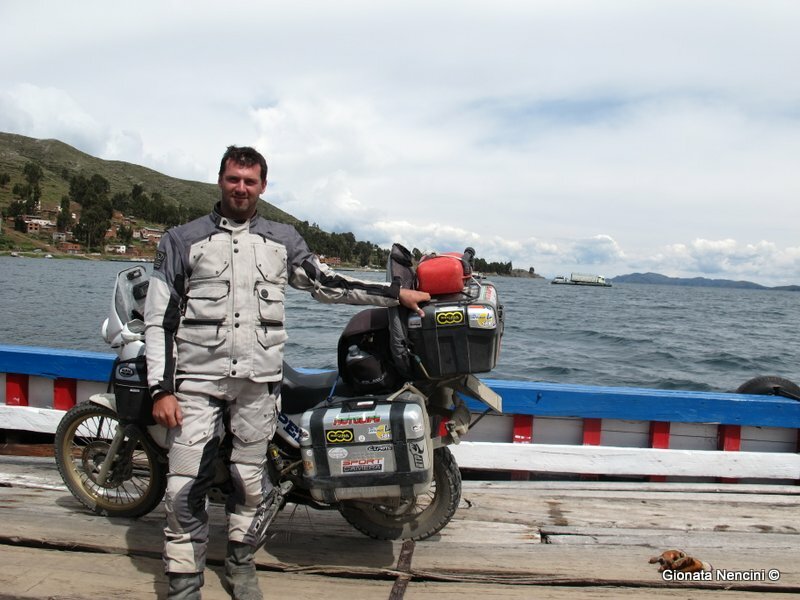 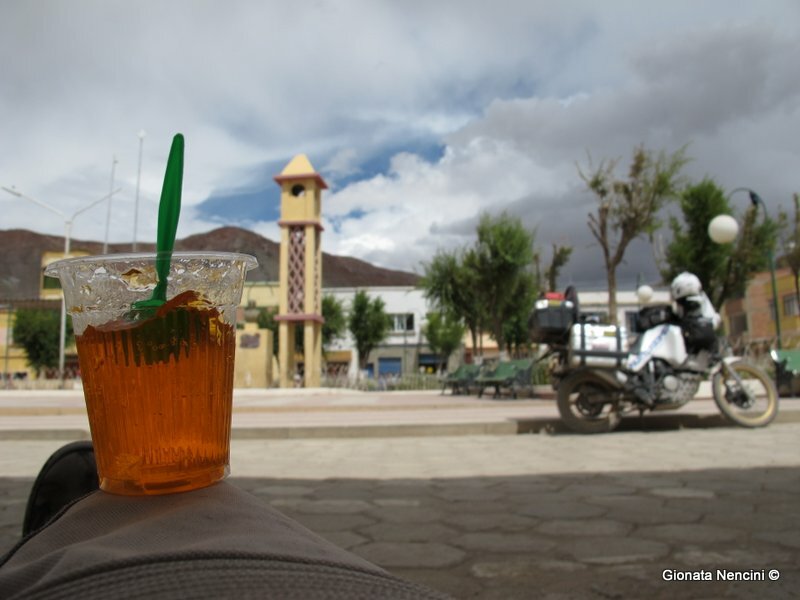 From La Paz, Gionata then ventured forth along the Carretera del la muerte and then returned on the banks of Lake Titicaca, which he crossed on a raft. 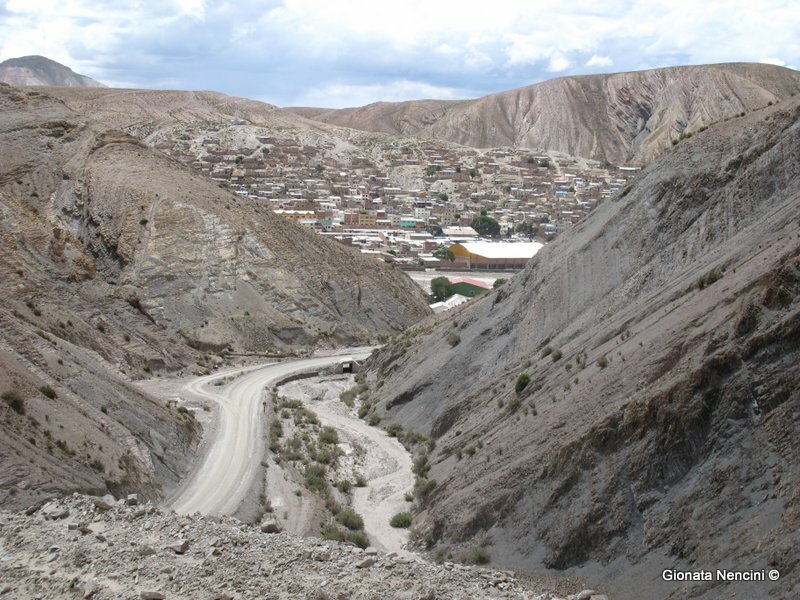 From Puno he pressed on to the Sacred Valley of the Incas, admired the ruins of Machu Picchu and climbed back down from the plateau along one of the most beautiful roads in the world, the interoceania PE30 that links Cusco, the capital of the Inca Empire, to Nazca, famous throughout the world for the geoglyphs traced in the sand. 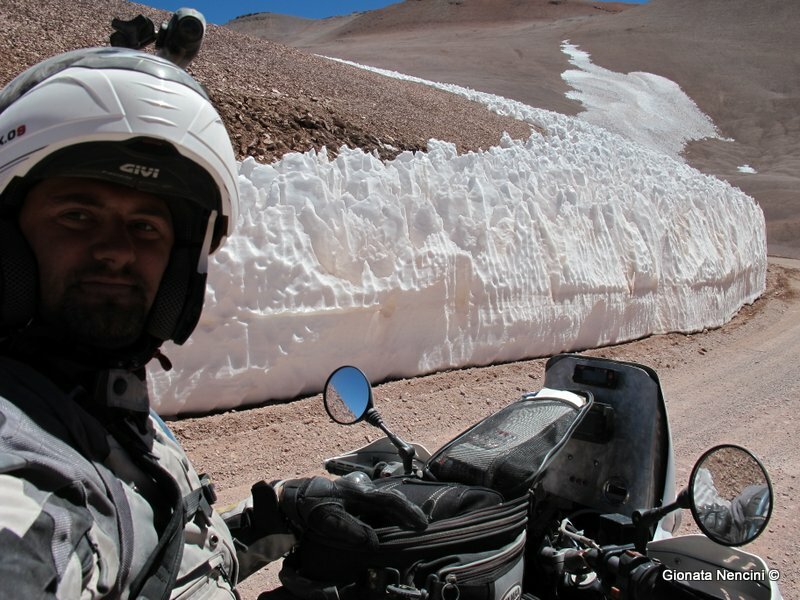 The fascination of this region, rich in history, mystery and beautiful landscapes, unique of their kind, gave life to our Macchu Picchu & Uyuni Salt Flats Tour, while the arid regions of Argentina and Chile inspired the route we provide in the Andes & Atacama Desert Tour. 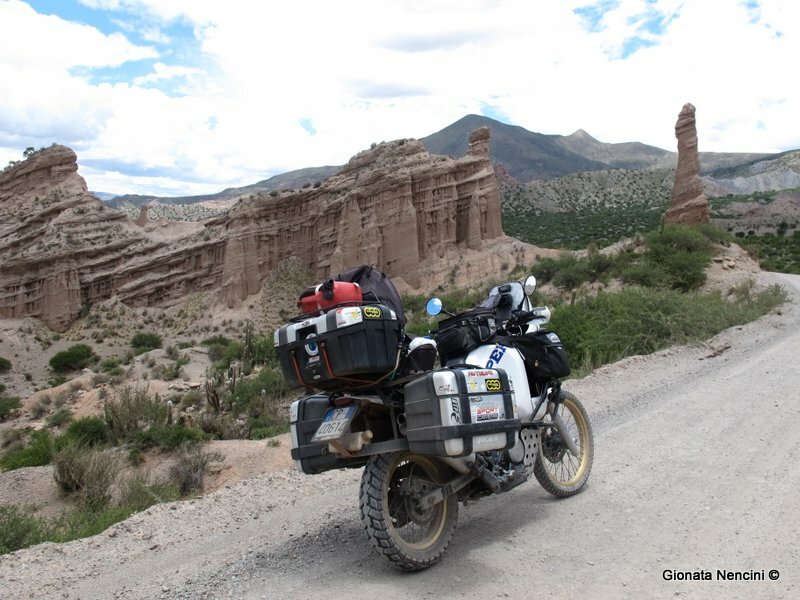 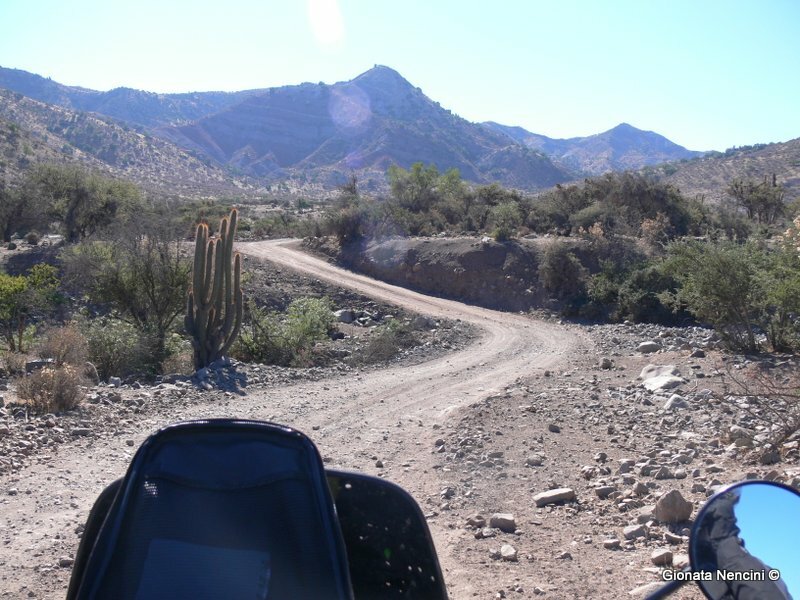 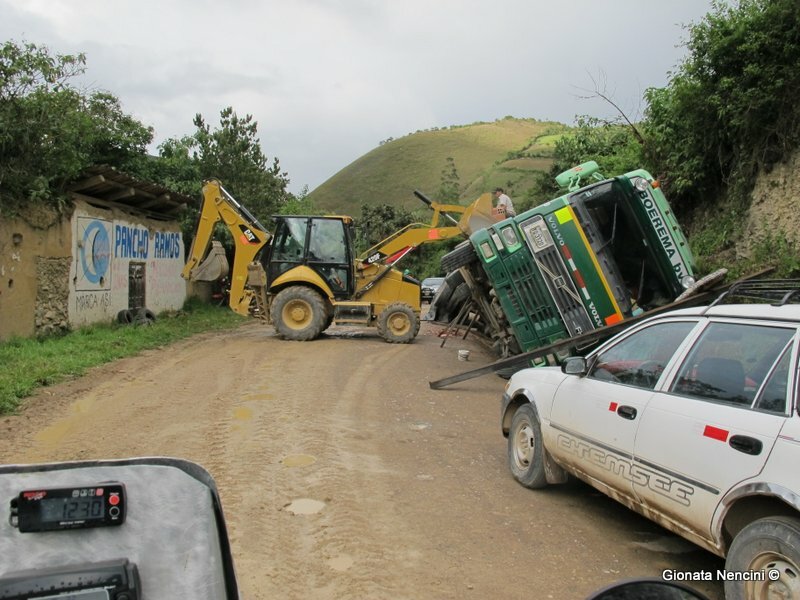 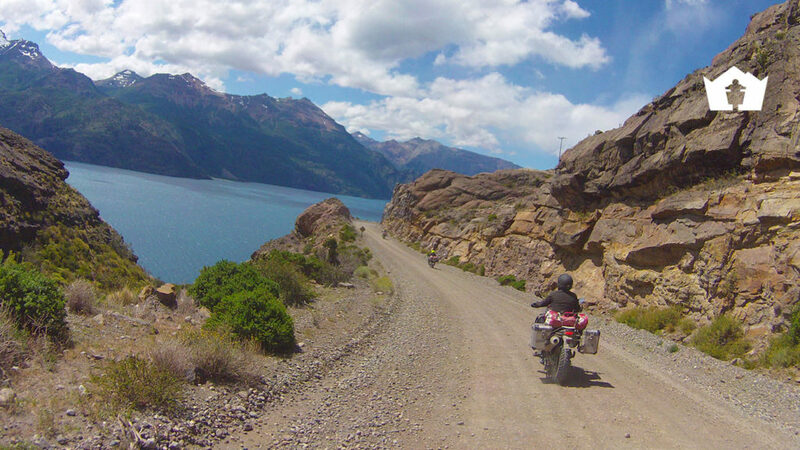 From Gionata’s twelve-month scouting adventure three different routes arose which we have compressed into three tours of 15 days each by filtering out the less interesting areas and concentrating on the very best that South America has to offer to anyone visiting it on a motorbike. 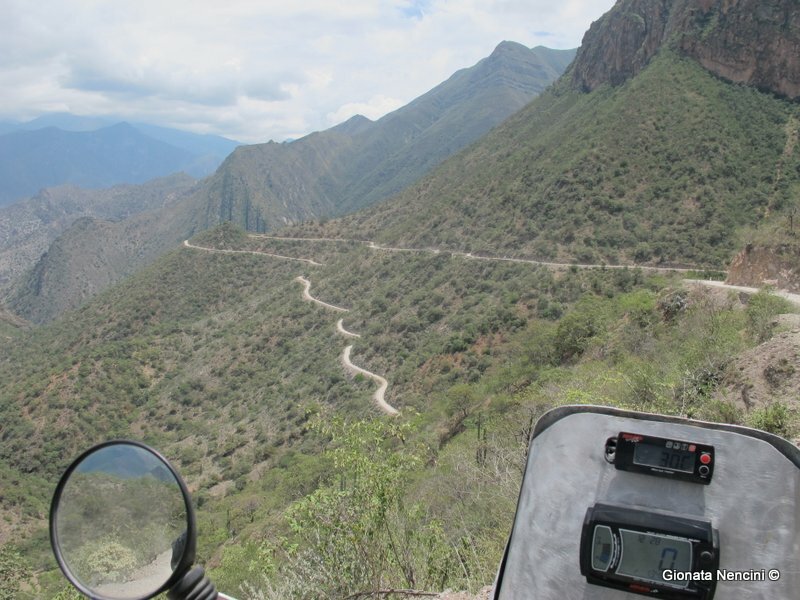 Our itineraries can also be repeated for lone wolves interested in our self-guided tours. 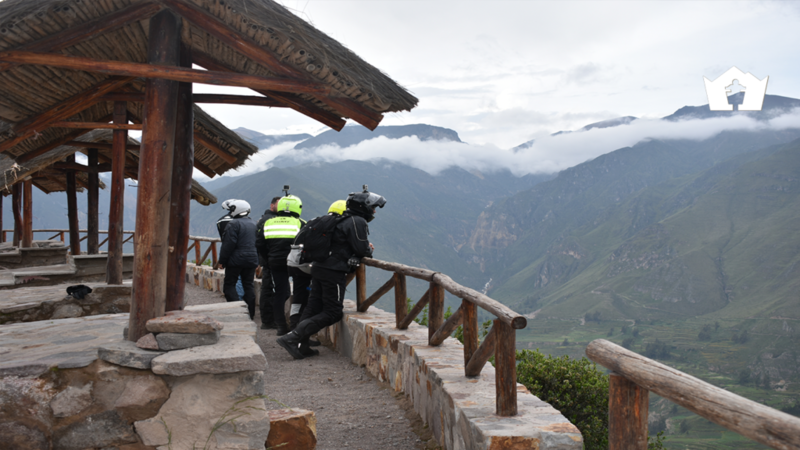 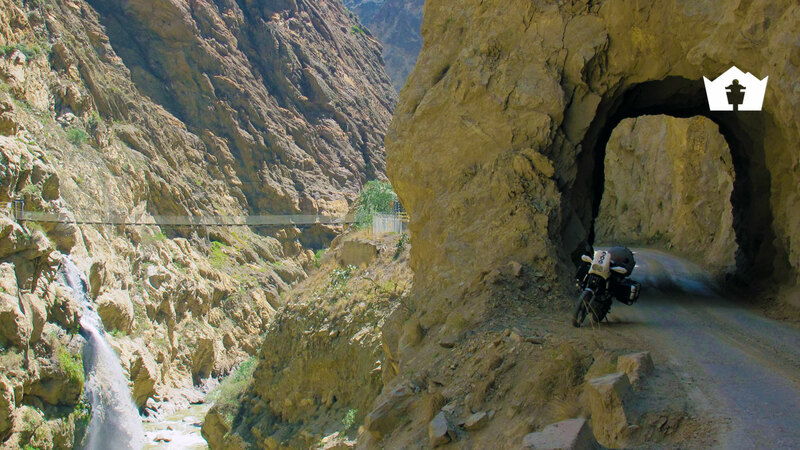 Whatever the style of motorbike travelling, we are sure to be able to put our skills and experience at the service of every enthusiast who chooses to travel with our motorbikes.